Started a mini series about a guy who loses his soul then it (his soul) comes back to haunt him and his friends. This is issue 1 of 4 and you can buy it now as a beautiful risograph/ screen printed book or a pdf! 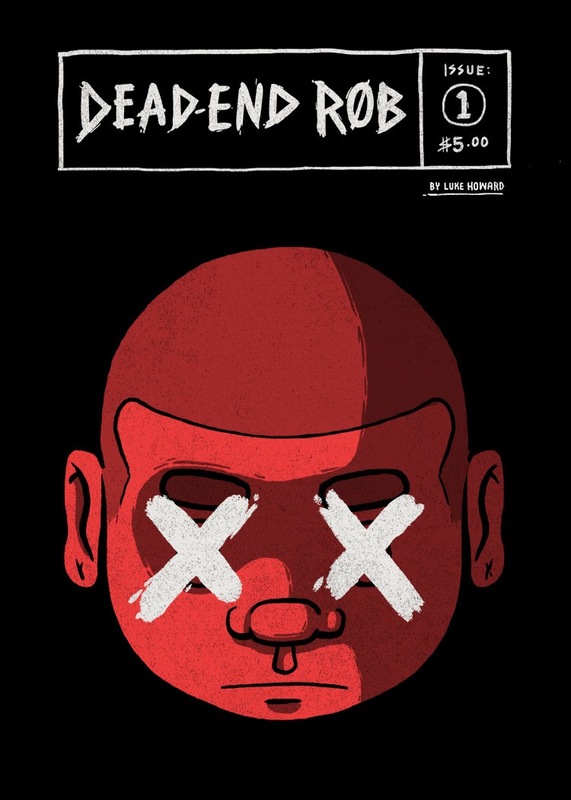 You can now follow along and read Dead-End Rob as a web comic at deadendrob.com!